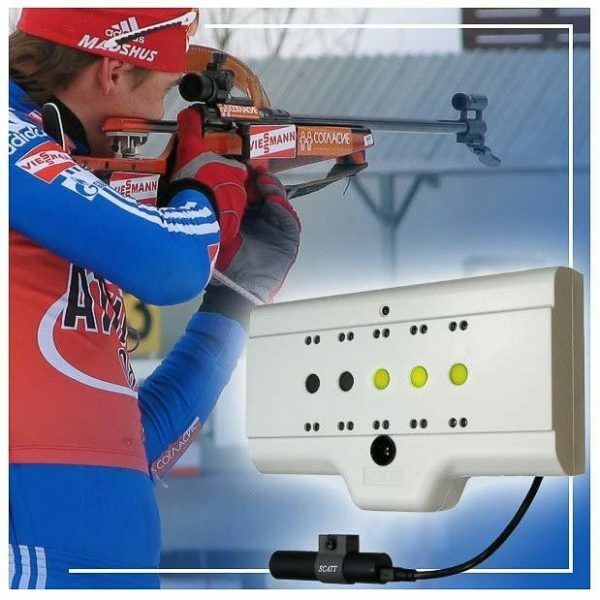 BIATHLON WL — is used for the training of Biathletes. 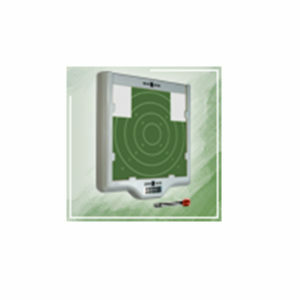 This system has five targets set at a distance of 5 meters and imitates shooting at 50 meters. This model is equipped with wireless optical sensor. This system not only measures fixed aiming trajectory, but also the weapon’s trajectory movement from target to target. 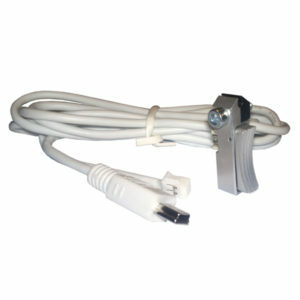 Electronic target – placed at the distance of 5 meters (hangs on the wall or mounted on a photo tripod), connects to the PC via a USB, without requiring a separate power supply. Target is equipped with LED impact indicators. 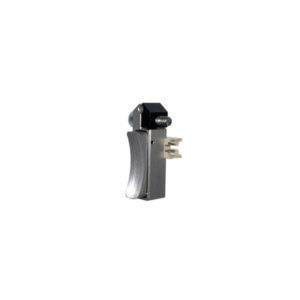 Wireless optical sensor – mounted on the firearm, this sensor precisely measures the weapon’s alignment during aiming and actuation of the trigger mechanism. The sensor has a two-way infrared connection to the electronic target. Sensor has a built-in battery and can be recharged from USB port of your computer. Battery life approx. 30 hours of sight (about 10.000 shots with an average time of sighting 10s.). 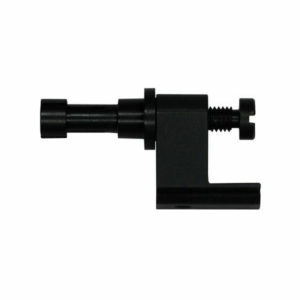 SCATT WTS trigger sensor can be connected directly to the mini-USB port of the optical sensor. forms and can be saved in a file for further analysis (aim trajectory, shots and graphs, etc). Software — This model complete with SCATT Biathlon software which has all the necessary features for efficient training and overall analysis of shooting results. Results are displayed in both digital and graphic forms and can be saved in a file for further analysis (aim trajectory, shots and graphs, etc). Optical sensor weight: 30 g.